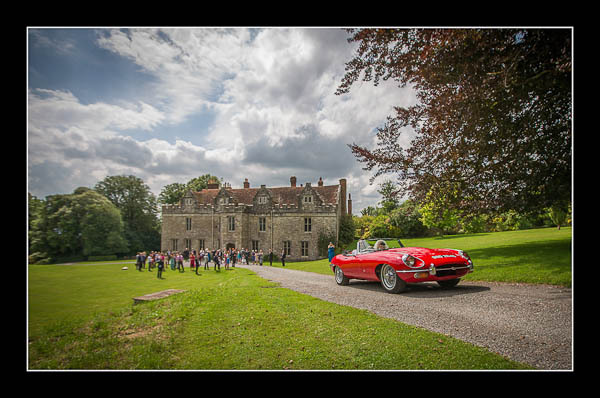 I had the pleasure of photographing Joanne and Jamie's wedding on Saturday at the very lovely Boughton Monchelsea Place. It was my first time at this venue and I was very impressed. Another hidden gem! The weather conditions were also superb. Joanne and Jamie have asked me to delay publishing their images until they return from honeymoon. They did, however, allow me to publish highlights from the day which can be viewed in this gallery.